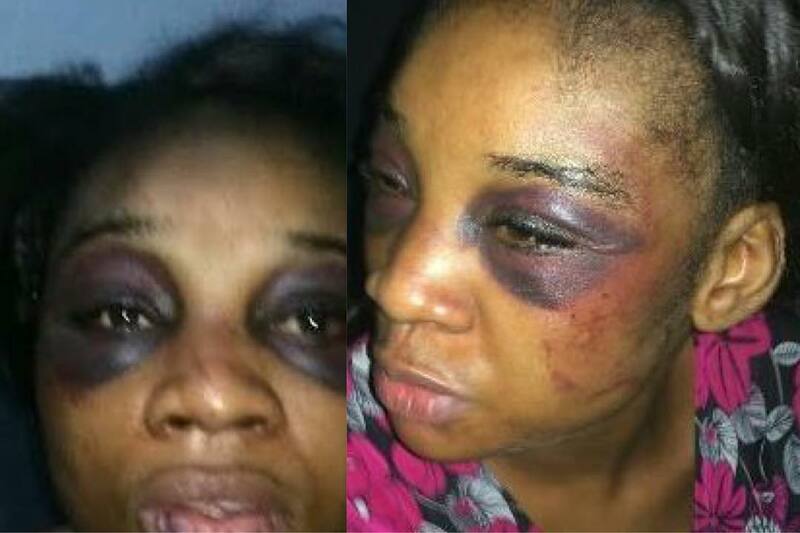 Enraged husband accuses wife of cheating, beats, stabs her, with broken bottle, in the private part. It was her sister that informed DSVRT which advised her to report the case at the Police station on behalf of her wounded sister. He also injured the sales representative with a broken bottle and some dangerous weapons."